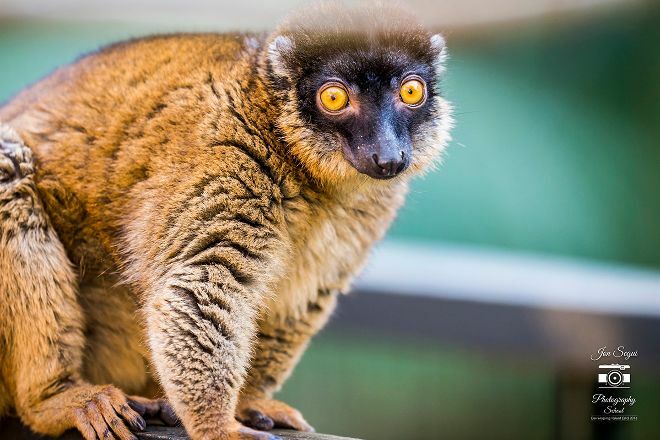 Established in 1994 by volunteers as a sanctuary for a small number of monkeys and parrots rescued from illegal trade, Alameda Wildlife Conservation Park still fights for animal rights and nature preservation. The park provides care and housing for exotic animals confiscated at the border or left behind by former owners. Animals such as the cotton-topped tamarin and various tortoise species live together with endangered species whom the park relentlessly tries to protect and save. Come face to face with the rare animals and experience their gentle nature firsthand in a park open all year long. Plan your Alameda Wildlife Conservation Park visit and explore what else you can see and do in Gibraltar using our Gibraltar day trip planner. Every day, we help thousands of travelers plan great vacations. Here are some tips on how to use your Listing Page to attract more travelers to your business - Alameda Wildlife Conservation Park. Promote your permanent link - https://www.inspirock.com/gibraltar/alameda-wildlife-conservation-park-a2276041995 - on your website, your blog, and social media. 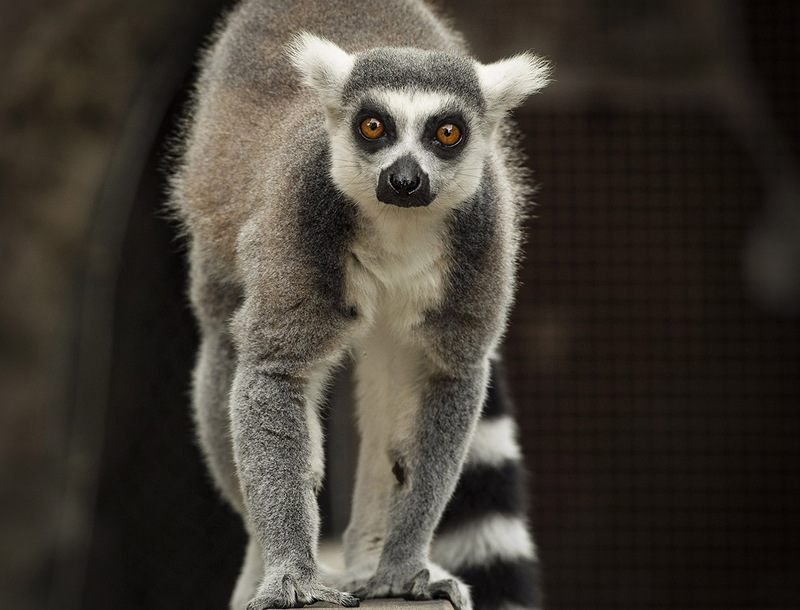 When a traveler builds a plan from this page, the itinerary automatically includes Alameda Wildlife Conservation Park. This is a great way for travelers looking for a great vacation in your city or country to also experience Alameda Wildlife Conservation Park. Promoting your link also lets your audience know that you are featured on a rapidly growing travel site. In addition, the more this page is used, the more we will promote Alameda Wildlife Conservation Park to other Inspirock users. For best results, use the customized Trip Planning Widget for Alameda Wildlife Conservation Park on your website. It has all the advantages mentioned above, plus users to your site can conveniently access it directly on your site. Visitors to your site will appreciate you offering them help with planning their vacation. Setting this up takes just a few minutes - Click here for instructions.